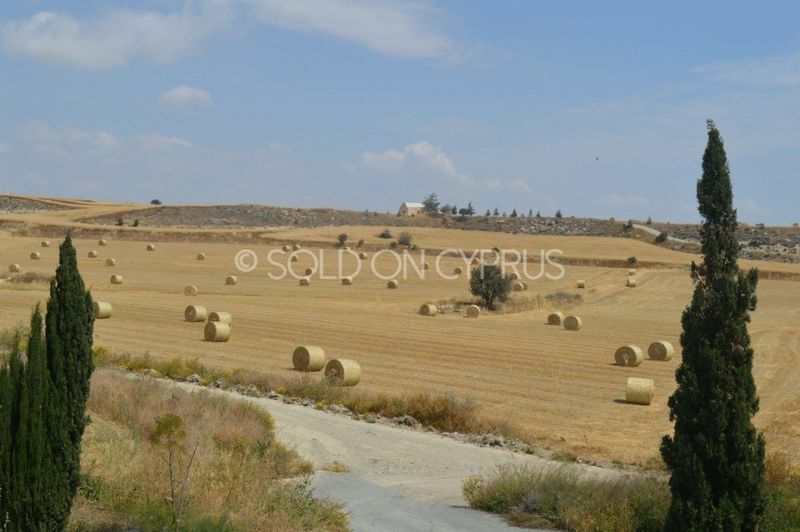 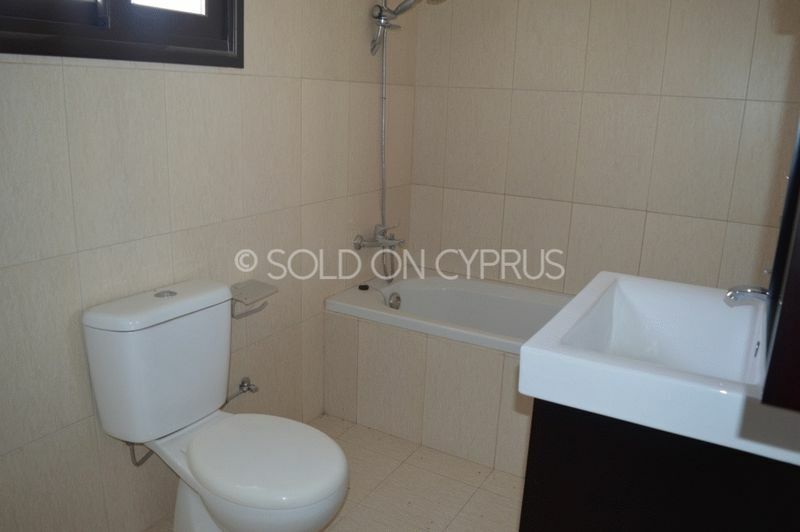 This well laid out one bedroom apartment is located on the outskirts of Tersefanou Village and is just fifteen minute drive from Larnaca city centre. 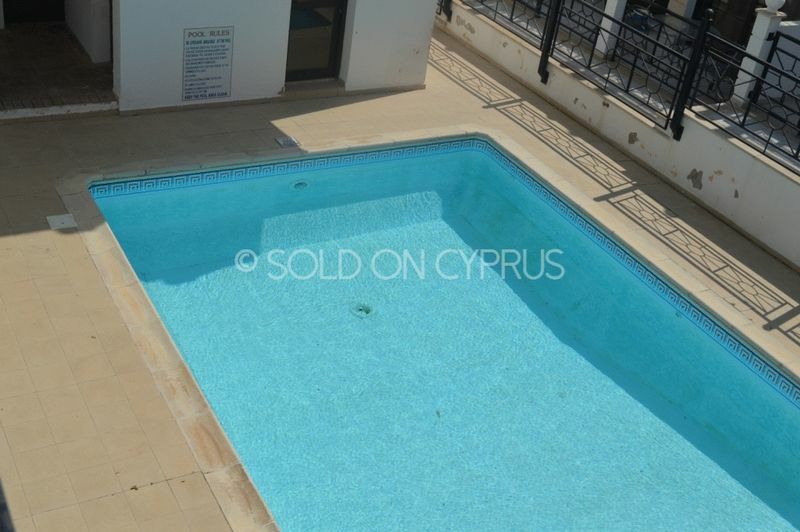 The property is modern open plan and comprises living and kitchen areas, a double bedroom with wall to wall fitted wardrobes and a family bathroom. 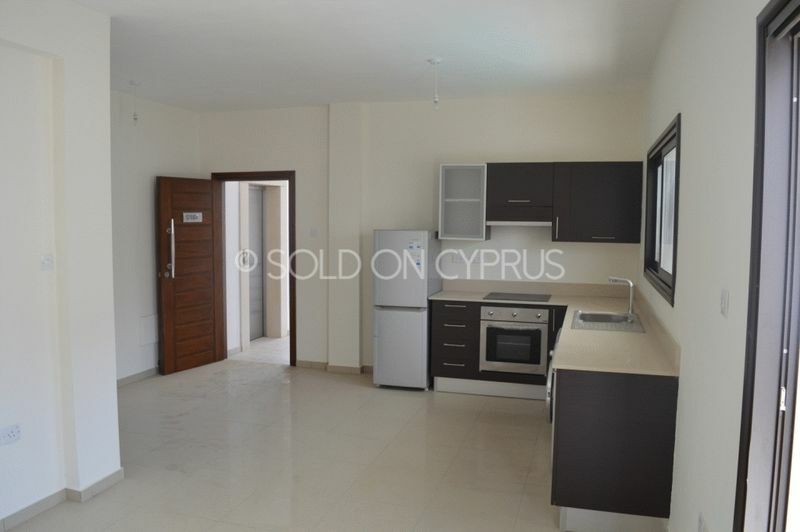 The apartment comes complete with a modern kitchen in dark wood, granite worktops and includes brand new white goods. 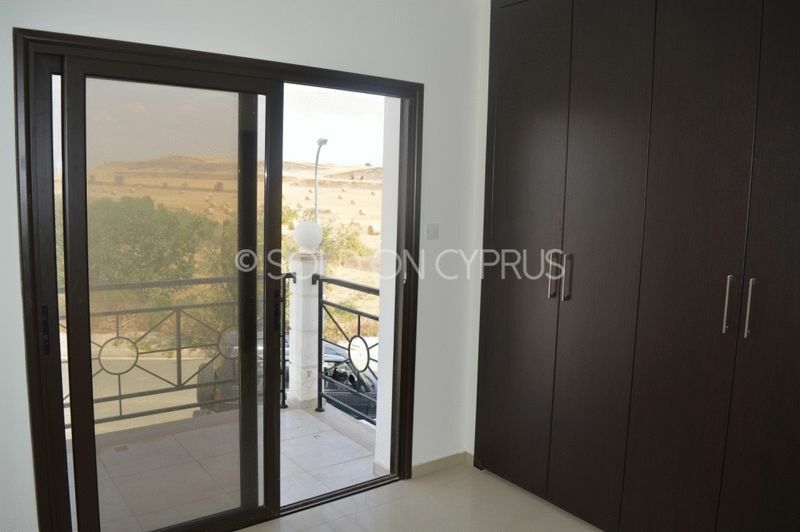 The apartment has spectacular views across the open countryside from one of its balconies and views across the communal swimming pool from the other balcony.